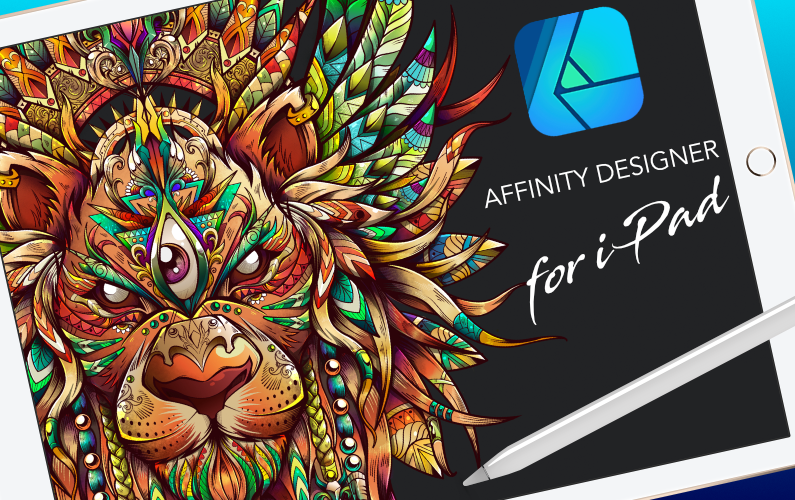 Affinity Designer for iPad is here! 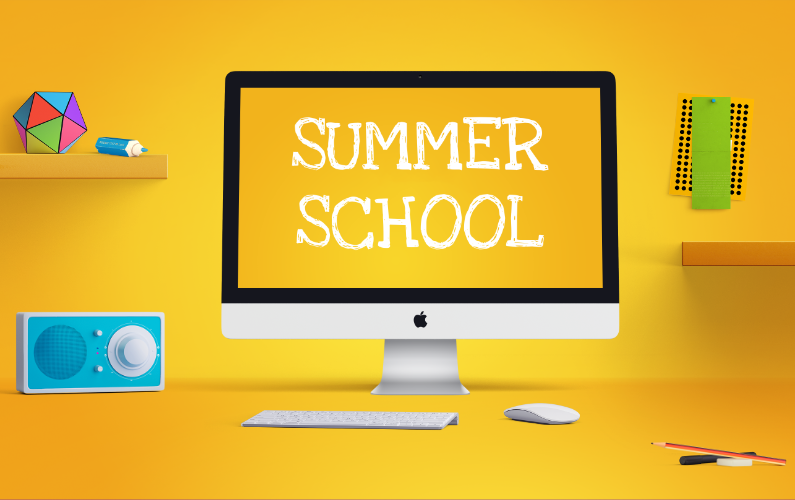 To celebrate the launch this live session will cover everything you need to know to get the very best out of this amazing iPad app. You’ll see just how revolutionary Affinity Designer for iPad actually is, it’s like nothing you’ve ever seen on an iPad before! Join the session live on 14 August 2018 at 19:45 UK time (11:45 PT/14:45 ET) for a rundown of all you can do with Affinity Designer for iPad. You can watch the live session on YouTube or right here at this page, the video will live stream below as soon as it starts on 14 August.